It’s August, and two things are certain: it’s 100 degrees here in Alabama, and the new school year is upon us. Summer is over! The fact that makes you want to burst into tears – alarm clocks are going to be a thing again, harping about getting homework done, and rushing to the bus stop. Or possibly it makes you want to throw a party – no kids saying, “I’m bored!” or begging to go to a friend’s house. Either way, Wellborn Cabinet wants to help make the transition as smooth as possible for you and your family! 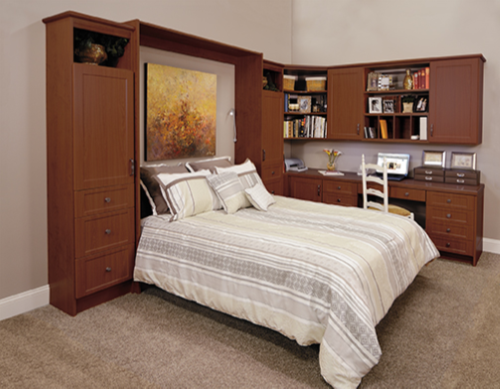 I know what you’re thinking – how could a cabinetry company possibly make the shift back to school any easier. A home environment that’s conducive to academic success is one way to get this school year off right. 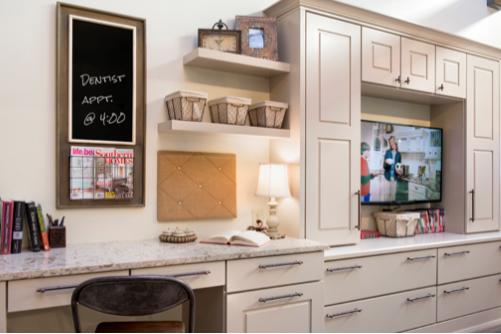 At Wellborn Cabinet, we have endless possibilities – organizational accessories, smudge-free cabinet finishes, and spacious homework nooks. Here are some tips for parents to get the school year off to a great start! Plan and organize mornings and bedtime. Mornings can be hectic- making sure teeth are brushed, praying your kids ate breakfast, and rushing to get the kids out to the bus stop. The best way to ease back into a routine is to plan accordingly! Plan healthy meals and pick out those stylish back to school outfits for the week. 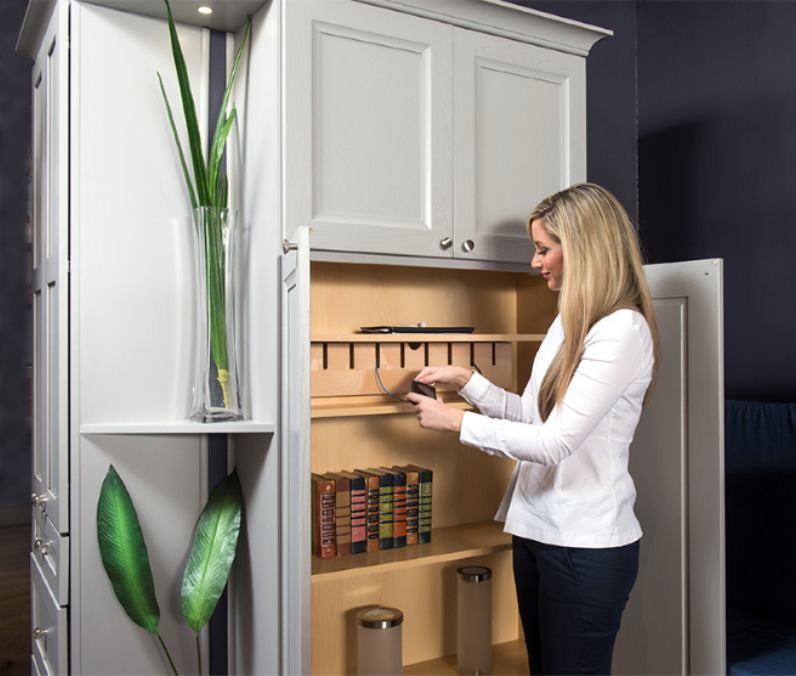 Wellborn Cabinet offers an array of organizational accessories for your entire home. 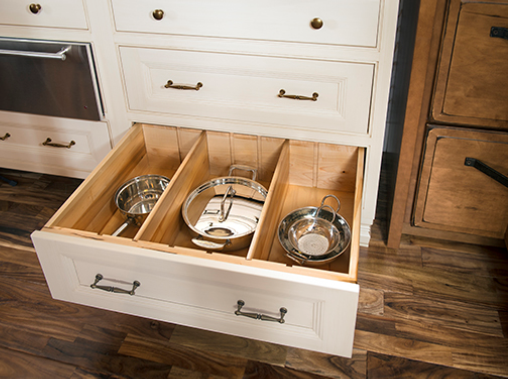 Drawer inserts to make finding cook wear simple, pullout cutting boards to help with counter space and pullout spice racks! 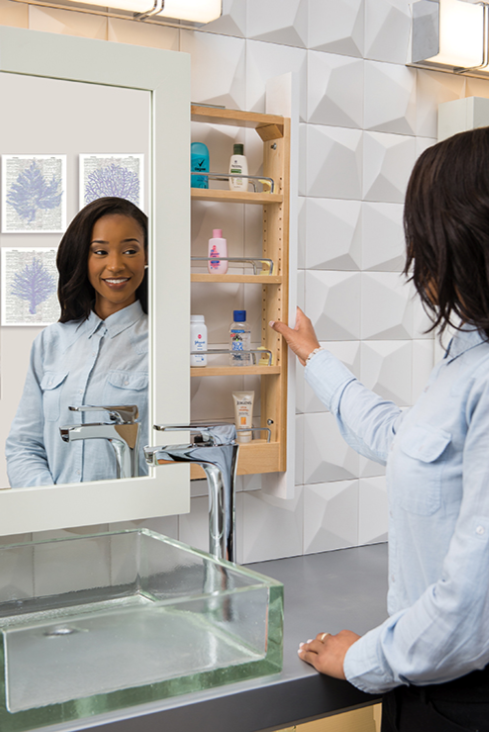 To help get your family more organized, a writeable and magnetic back painted glass insert for metal doors add a new level of functionality to this beautiful cabinetry style. These writeable glass inserts are great for grocery or to do lists, setting goals for the family, calendar, and menus. 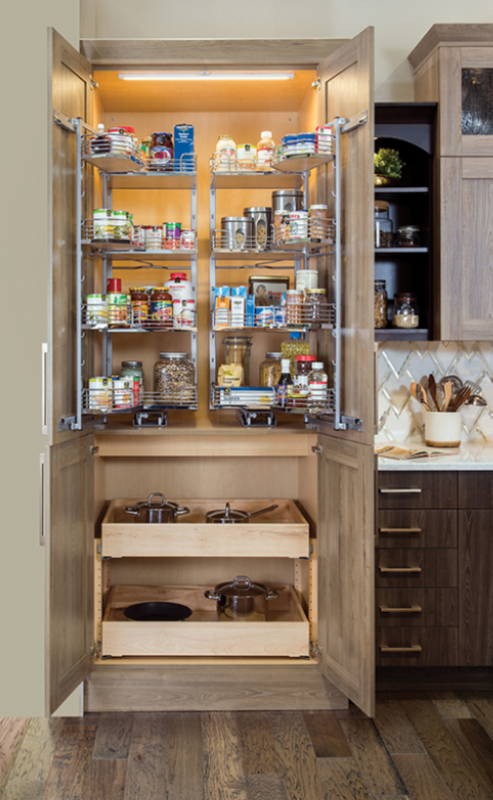 Our SmartDesign kitchen for easier access to the kitchen pantry, cutting board, dishes, and other items. 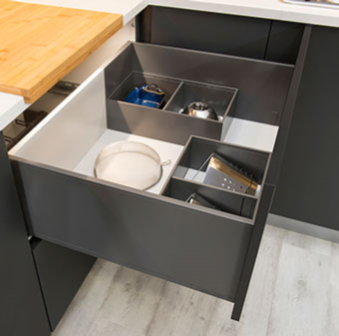 Let’s face it, cooking after a long day at work can be exhausting, so cut your time in half by adding a couple of these SmartDesign mechanisms into your kitchen. Morning Routine. The bathroom is a high traffic room in the mornings. 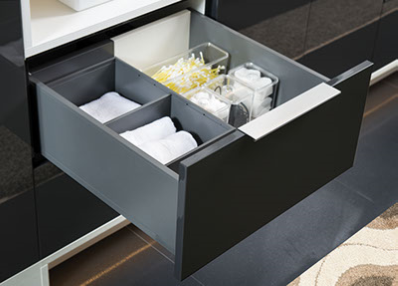 To make getting ready easier, Wellborn Cabinet offers drawer kits for towels, toiletries and other bathroom products. 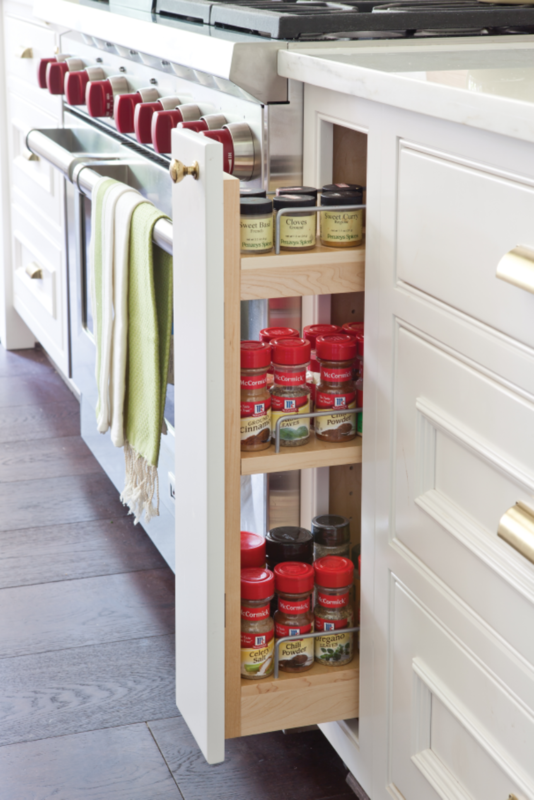 Illuminate the cabinetry as well, so those kiddos we will be able to find what they need without asking for you to come find it. 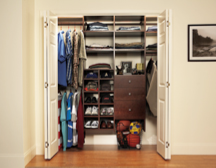 Our closet systems make for an easy morning- you can see what your children have planned for this week’s fashion. 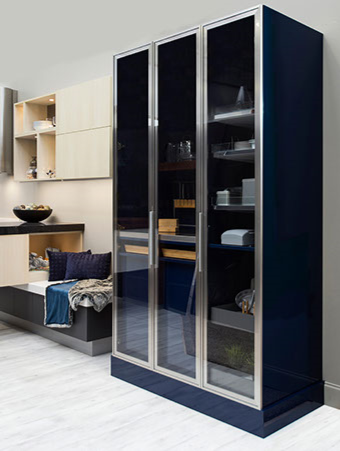 Shoe racks, jewelry kits, and tie racks are all part of our closet systems. Let’s be frank, husbands are just as bad as the kids at finding things.. Homework Routine. 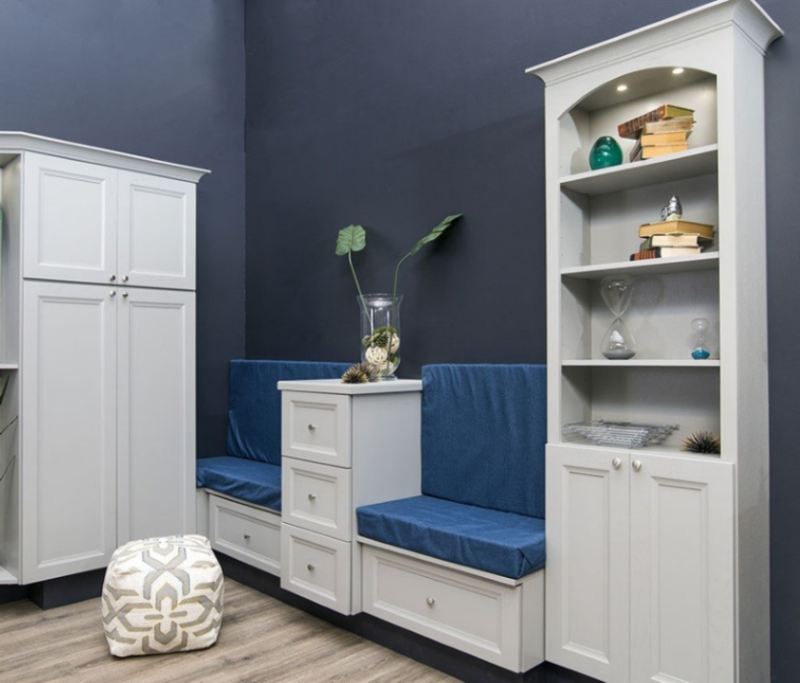 After a long day of learning, help your children (and yourself) by considering a hassle-free mudroom. 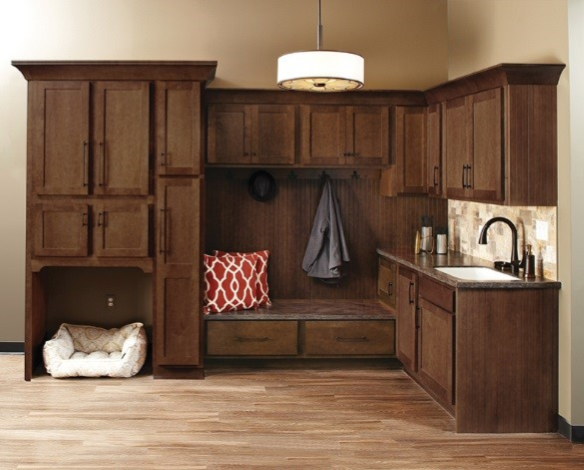 Wellborn Cabinet offer mudrooms with storage options to hold all their items in one room. 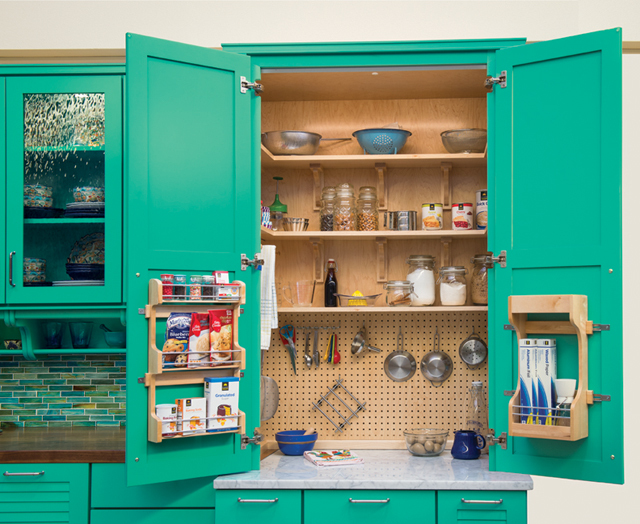 A mudroom with adequate organization and space is essential to tackling back to school. 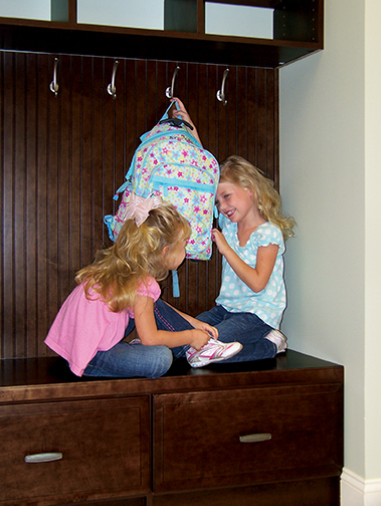 It allows for your kids to place their shoes, backpacks, and jackets all in one neat place. 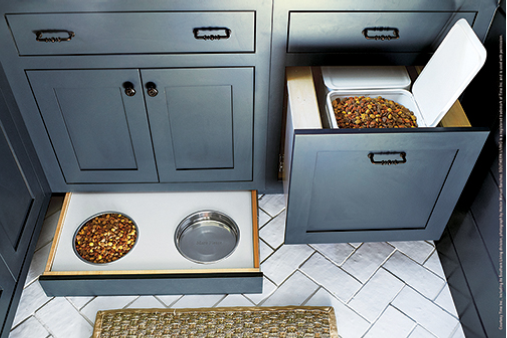 Another nice addition to your mudroom could be our pet accessories, a quick kick out for dog bowls and pet food. 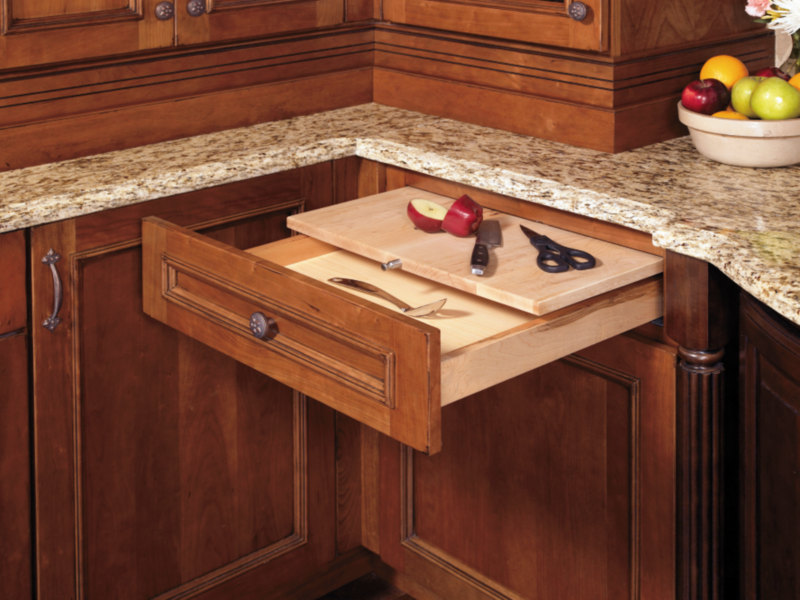 Or even incorporate your pets’ bed right into your cabinetry. Once your children have come in from school, the last thing they want to do is homework. Back to school does not have to be full of dreaded long study sessions, never-ending cleaning, or hassling late night dinners. 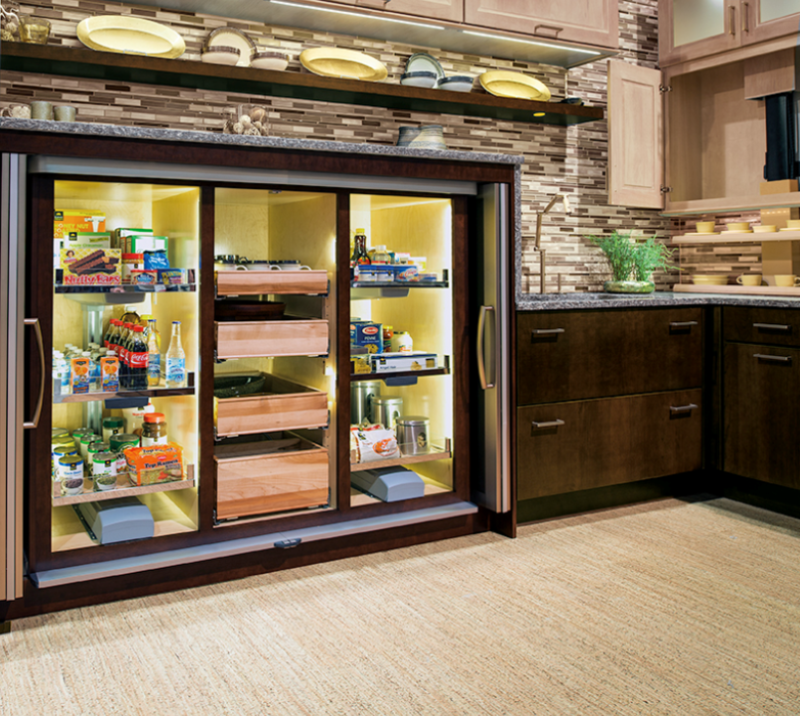 Wellborn Cabinet provides technology and cabinetry for your home to incorporate a much simpler lifestyle, especially one that allows time for family. Once homework is completed, it’s time to prepare for the next day! 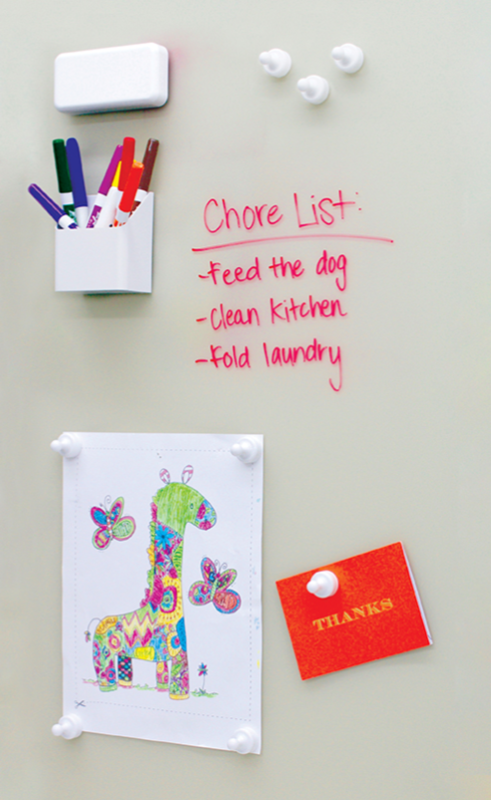 Writing a chore list on our writeable and magnetic back painted glass helps your children get things done. A homework nook isn’t complete without charging stations for homework purposes. 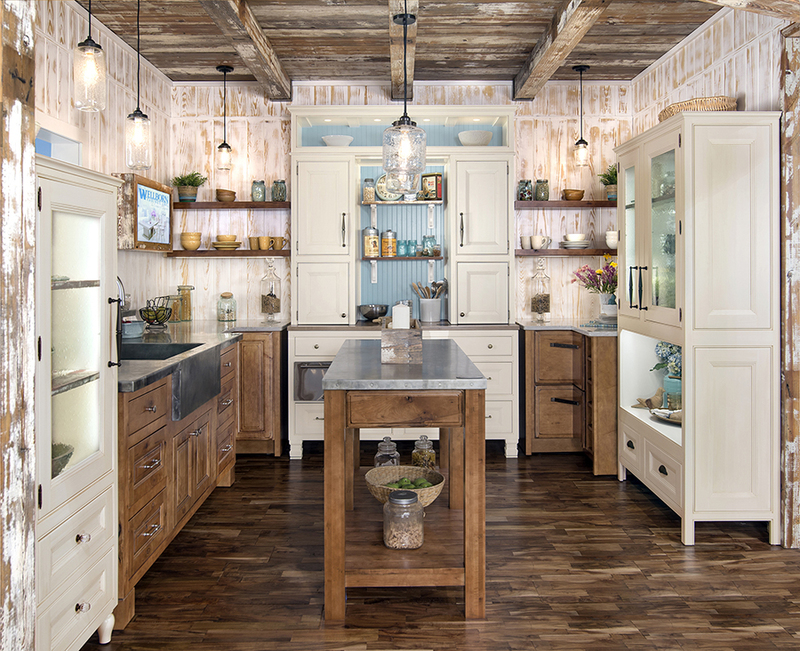 Wellborn Cabinet provides technology and cabinetry for your home to incorporate a much simpler lifestyle, especially one that allows time for family. 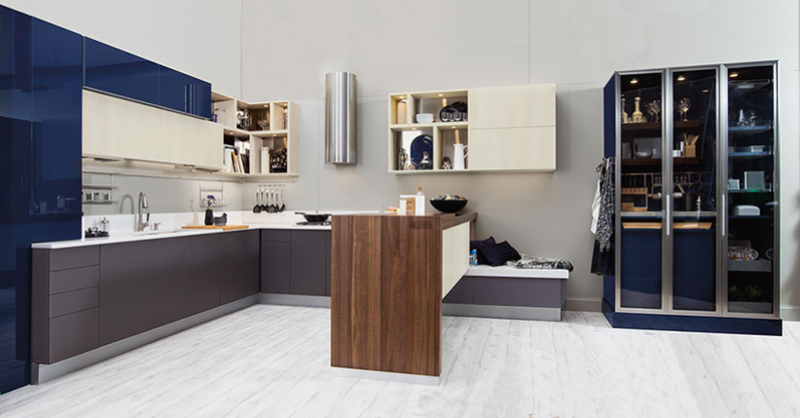 In addition to making your life easier, open floor plans can make family time or dinner parties much more enjoyable and collective. 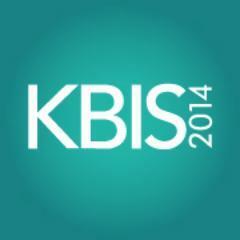 Let us be your Whole Home Design Solution.